When you’re striving for excellence, it helps to have an example. It’s much easier to work hard on something when you’ve seen others succeed despite obstacles. 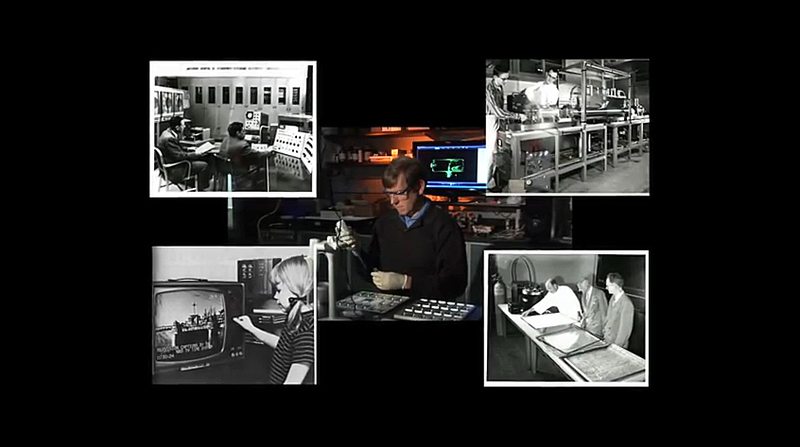 A highlight each year at the National Institute of Standards and Technology is the annual awards ceremony. 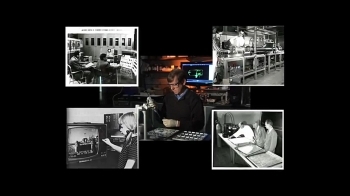 This is where NIST celebrates operational excellence through the many achievements of its scientific, engineering, administrative and other support staff members. This year the agency was honored to have U.S. Secretary of Commerce Penny Pritzker provide remarks at the event. Today, U.S. Deputy Secretary of Commerce Rebecca Blank presented four U.S. organizations with the Malcolm Baldrige National Quality Award, the nation’s highest Presidential honor for organizational performance excellence and innovation. The recipients of the award, which is commemorating its 25th anniversary, will share their best practices as part of a national effort to improve America’s performance and competitive standing in the world. 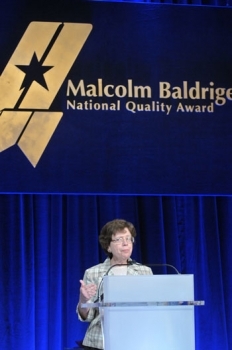 Deputy Secretary Blank lauded the Baldrige Award winners for being leaders in their fields and committed to the value of performance and quality. 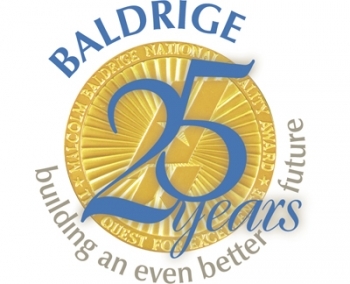 Studies have shown that Baldrige winners grow their revenues, create jobs, maintain healthy finances, and produce superior results.